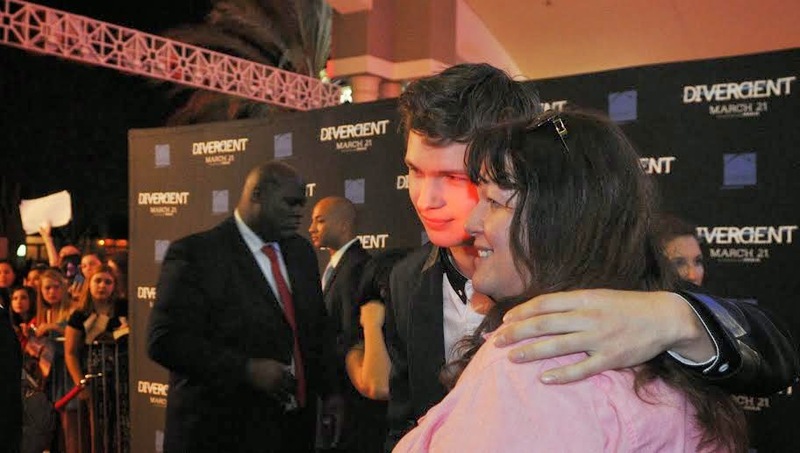 My friend Cindy was at the Orlando Divergent event a couple weeks ago and had a great interview with Ansel Elgort. Technical difficulties led to that interview NOT being recorded, however, she did send me the summary from the interview AND a link to the local news station's video of the event including part of her interview. If you could create your own Faction, what would it be and why? 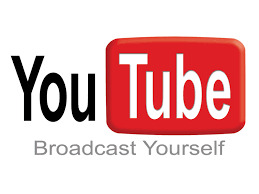 music as well. That would be the faction he would have but unfortunately it doesn’t exist. What was your favorite day on the set and why? He said while the training was difficult and intense he really loved jumping on and off the train. What was it like to go from being Shailene’s brother to her love interest in Fault of our Stars? Thanks Cindy for covering the red carpet in Orlando for me. Most appreciated!